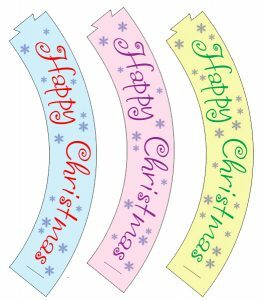 Baking cupcakes for the Christmas holidays? 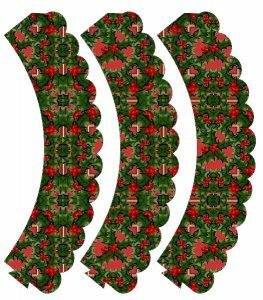 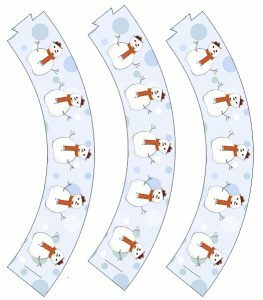 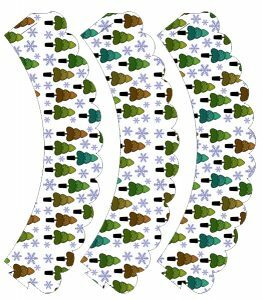 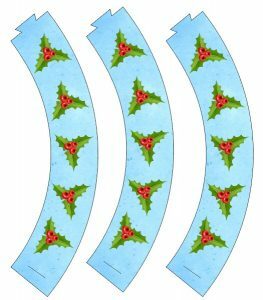 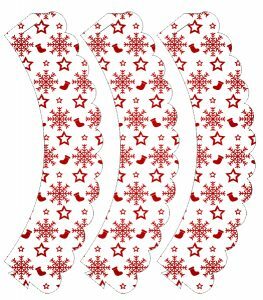 Add some extra Christmas magic with our Christmas cupcake wrappers. 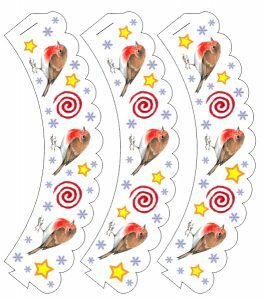 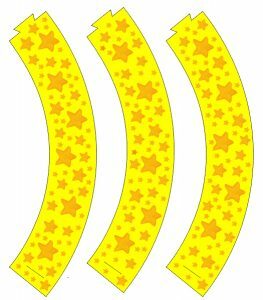 Easy to craft, just print and fix together – great fun to do with the children too.